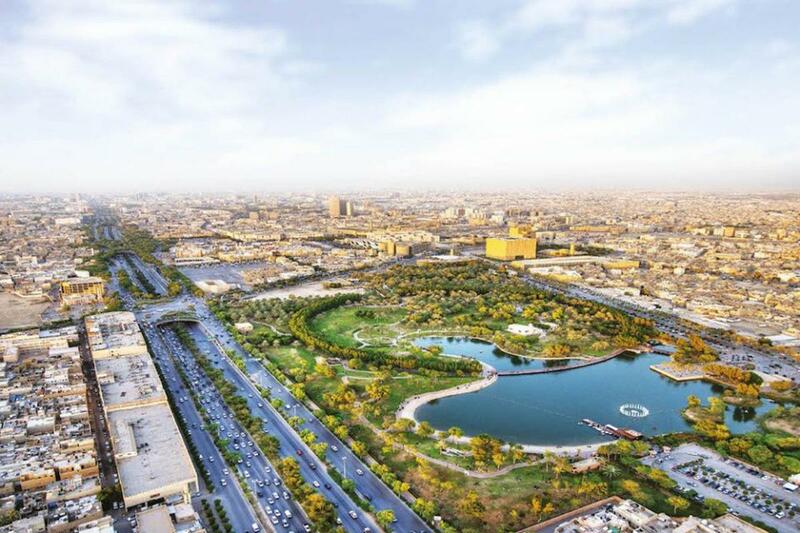 The construction of the world’s largest city park – large enough to hold a top class 18-hole golf course and much more – has been announced as part of a US$23bn (€20.19bn, £17.51bn) “wellbeing” project that will change the nature of Saudi Arabia’s Riyadh capital. The entire project consists of four separate parts: the 13.4sq km (8.32m) King Salman Park, which will be four times the size of New York’s Central Park; Sports Boulevard, which features a 135km-long (83.88m) cycling track covering the city and surrounding valleys, as well as riding stables and athletics tracks; Green Riyadh, where 7.5 million trees will be planted, increasing the city’s green cover from 1.5per cent of the total area to 9.1per cent, and reducing ambient temperatures by 2 degrees Celsius; and Riyadh Art, which looks to establish the city as a “gallery without walls” through an interactive public arts programme. Providing up to 70,000 new jobs, the project is intended to create vast open green spaces in the Saudi capital, creating sustainable communities and driving action against climate change. 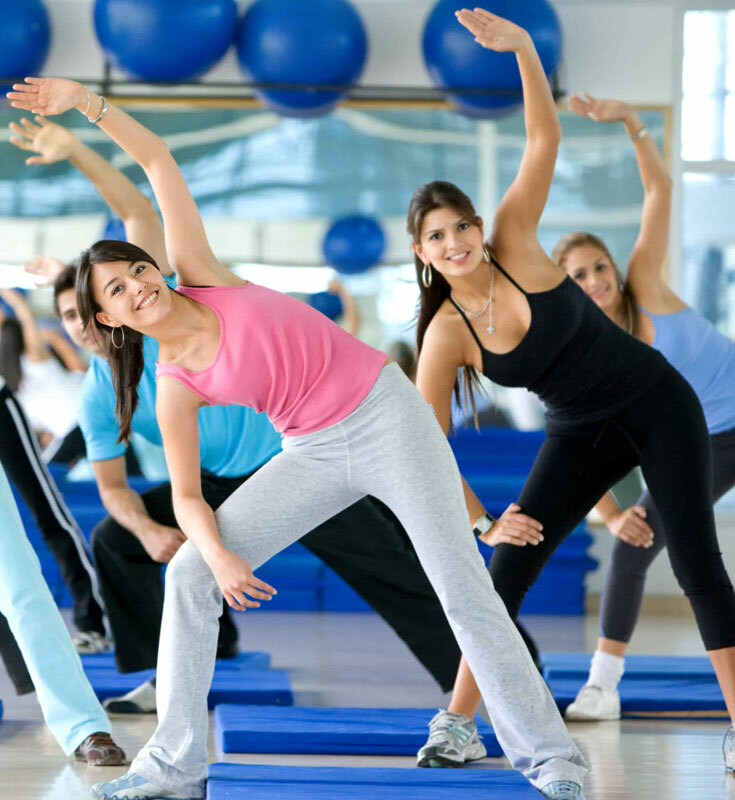 Organisers see the scheme offering opportunities worth US$15bn (€13.17bn, £11.44bn) for the private sector to invest in residential, commercial, recreational and wellness areas. 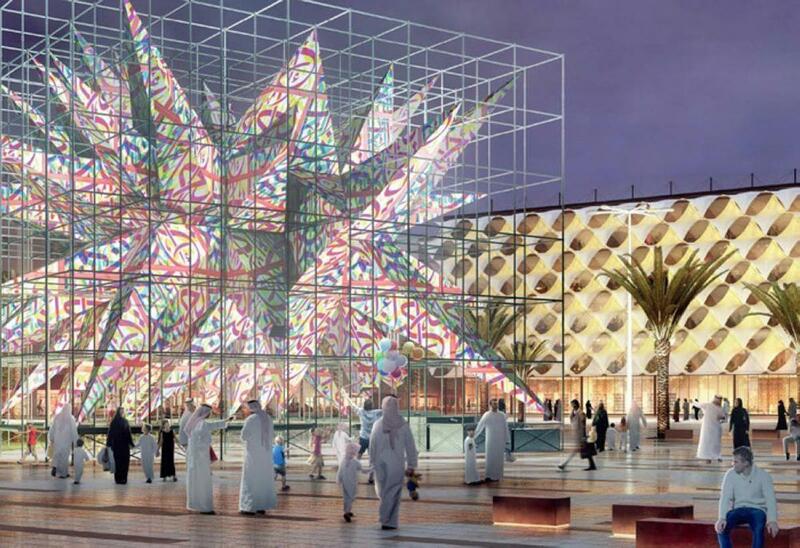 Saudi Arabian architectural and engineering firm Omrania has been appointed to design King Salman Park. It will include residences, hotels, a Royal Arts complex with theatres, museums and water parks, cinemas, world class sports facilities, restaurants, and the aforementioned Royal Golf Course - more than 160 features, all told. Construction is due to begin in the second half of 2019, with the first phase to complete by the end of 2020. 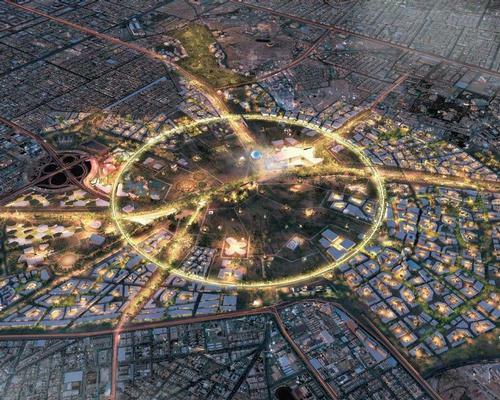 New technology has also been factored into planning, in the form of a virtual reality playground (the Kingdom’s first) and the provision of driverless cars that can pick visitors up at the metro station and drop them off anywhere within the park, which will be situated in the grounds of Riyadh’s old airport, making it accessible to the entire population within 30 minutes by public transport. 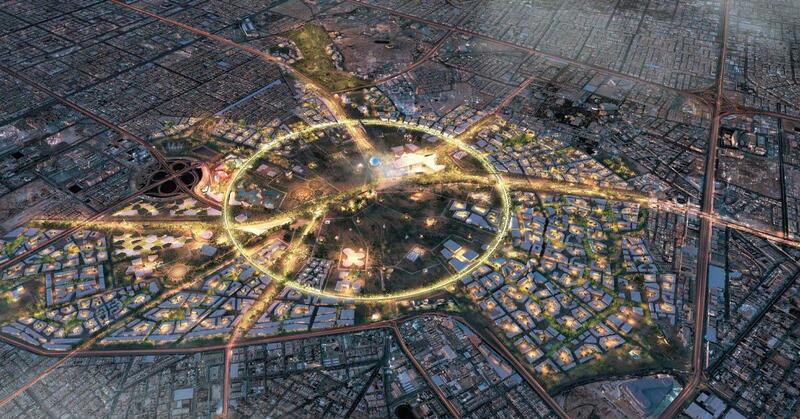 Basem Alshihabi, founder and managing partner of Omrania, said the project will create a “human space that will bring back the human life to Riyadh, rather than the current situation where cars are the main means of transportation and there is little consideration for the natural human need to walk, ride bicycles and go running”. Environmental considerations are also etched into the plan. Green Riyadh, for example, will use more than a million cubic metres of treated sewage effluent per day for irrigation.